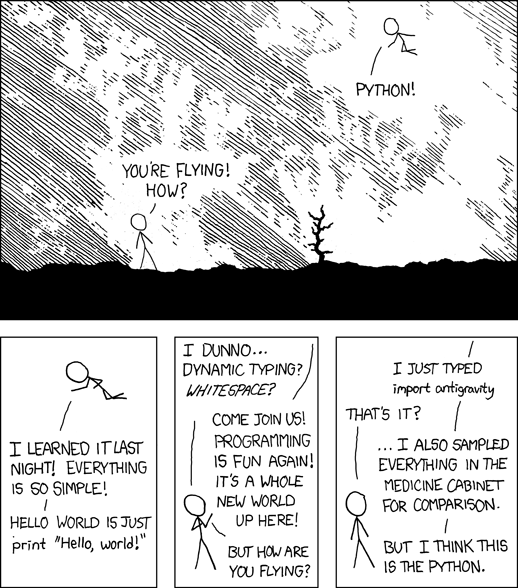 I wrote 20 short programs in Python yesterday. It was wonderful. Perl, I'm leaving you.